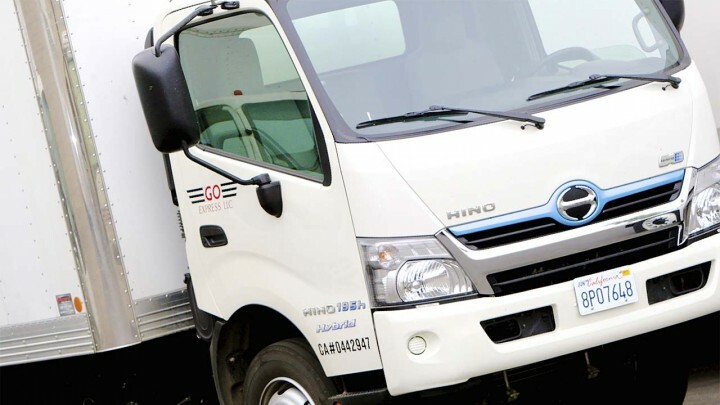 Equipped with the tools and experience, Go Express can serve all your delivery needs. 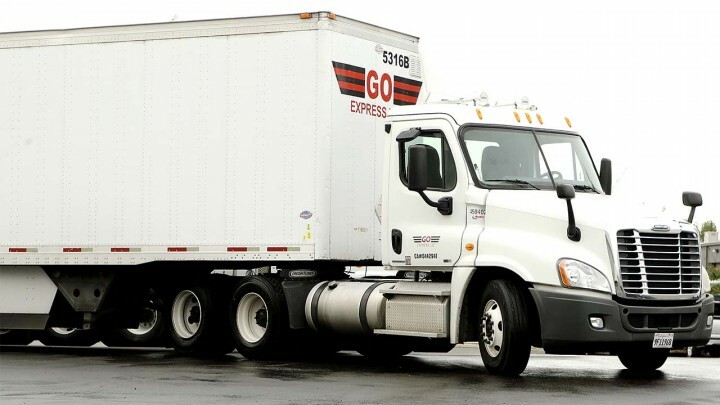 Go Express specializes in Same-Day deliveries. 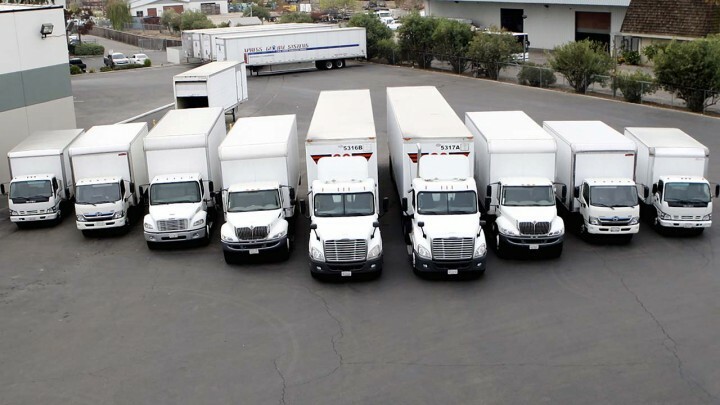 We can accommodate Hot Shots, Time Sensitive shipments and Specialty shipments for the entire Central Valley. We also provide Desk Top deliveries, A.M. Key Drops, Inside Delivery and De-Trash services. Office Furniture Assembly can also be provided. Go Express aims to make all your service needs a reality. 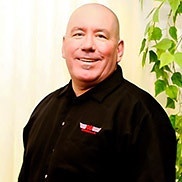 Go Express has over 21 years’ experience in all areas of Transportation, Warehousing, Data Tracking, Scanning Development, EDI Integration, & Business Operations. 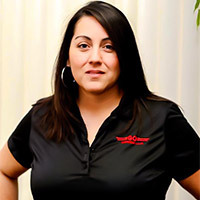 In every department, from our Director of Sales & Marketing; to our Transportation Specialists; to our Administration Team, and every step along the way, you can feel confident knowing that your business deliveries are in good hands. Driven by customer demand, Go Express offers leading technology with EDI scanning, which gives all parties the peace of mind that only our specialized tracking can provide. Our “Proof of Delivery” includes date delivered, time delivered, and customer signature. Do you have a driver out on vacation? Does it always seem like you have a truck in the repair shop? Whatever the challenge, managing your company’s logistics can be costly and complicated. Outsourcing all, or part, of your transportation department needs to Go Express, you can save money, enhance route efficiency, and allow you and your staff to remain focused on your company’s core goals. GO EXPRESS IS ON YOUR TEAM! 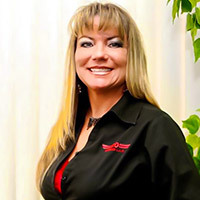 Go Express, LLC was established in 1993 with one vehicle, one account, and a mission to help our customers in a timely and professional manner. 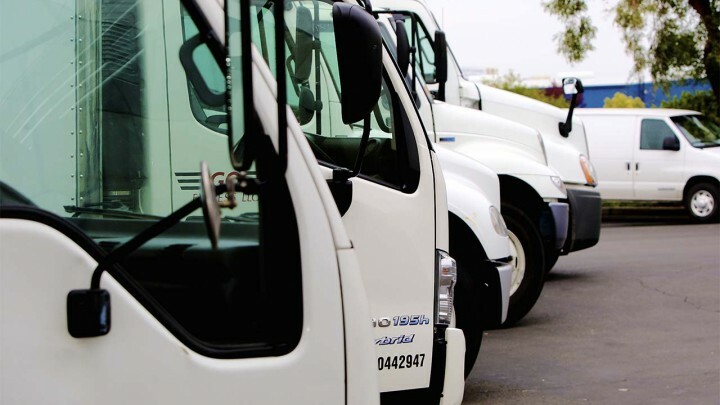 For over 21 years we have proudly served the transportation needs of the Central Valley, growing our fleet from one vehicle to 28 cargo vans, bobtails, and tractor/trailers. Our accounts range from small businesses to Fortune 500 companies for whom we deliver a wide variety of products that include: office, janitorial, safety, and medical supplies; kitchen cabinets, construction materials, and commercial automotive products. We currently maintain a staff of 35 employees. 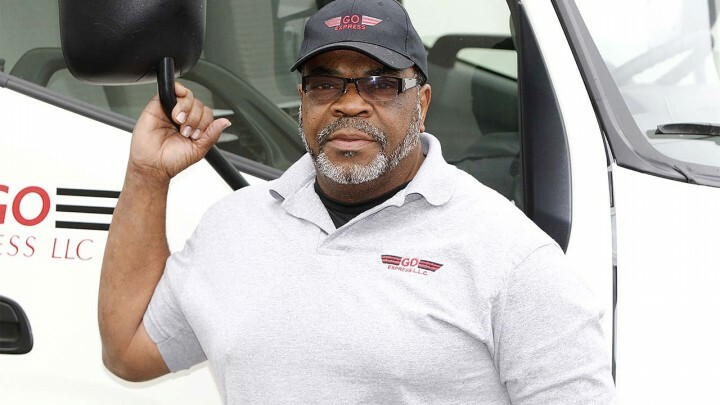 All of our professionally uniformed drivers are employed by Go Express, LLC (no independent contractors) and our entire fleet of trucks are professionally logoed. 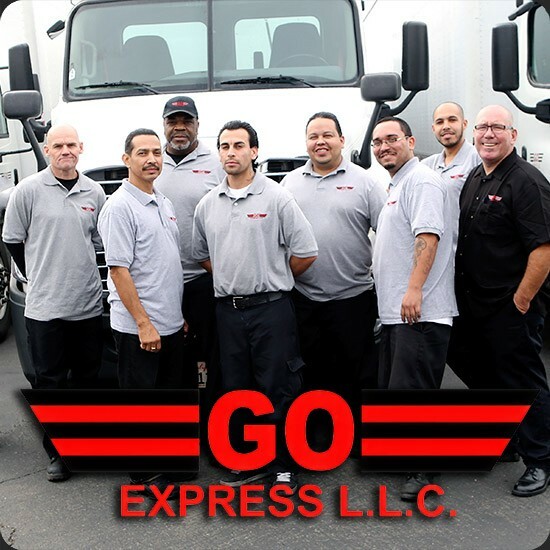 Located in Fresno, California, Go Express, LLC’s services extend beyond Central California as far south as Bakersfield and north to Sacramento. Current expansion plans will broaden our service area into the Bay Area and Southern California. 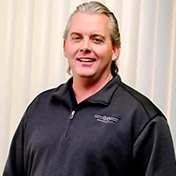 Meet the people who will drive your company forward every day! 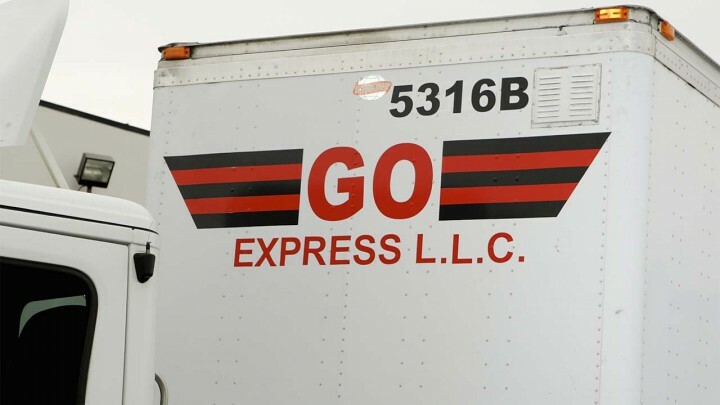 Go Express has been my primary delivery company for the past 16 years. 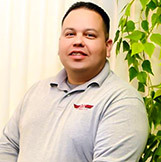 The Go Express staff have done an excellent job providing my company with dependable deliveries at competitive rates. The most important factor for me is their ability to be flexible and accommodating in providing my customers with personalized service. Go Express makes my job easier! I have worked with Go Express for 15 years now and am absolutely delighted with this wonderful company. Although they are a small delivery service, their abilities match up with and often supersede their larger competitors. When other delivery services can’t deliver, Go Express can. Their teamwork and customer service is exemplary. Go Express is made up of highly motivated people striving for excellence.